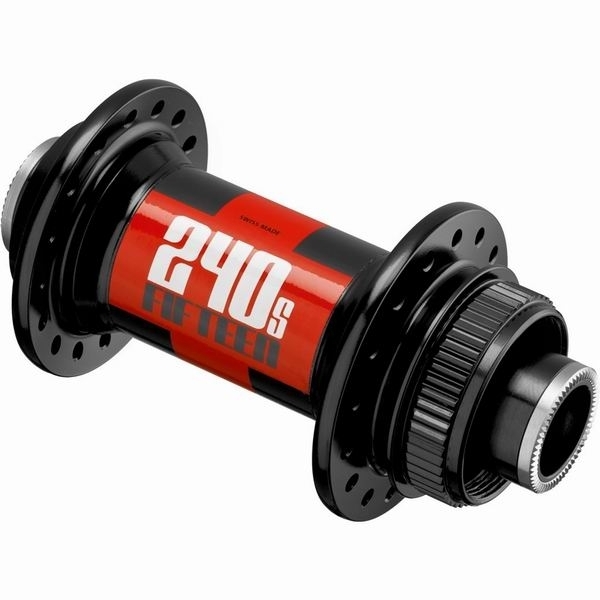 Product information "DT 240s CL disc Front Hub centerlock black"
The most popular hub in the DT Swiss 240s line-up, these center lock® hubs are perfect for offering the most versatility. Various completely convertible front hub of 15mm thru axle QR and 9mm thru bolt versions, the 240s Center Lock® disc hubs are perfect for the rider looking for top end performance all day long in his wheels. Related links to "DT 240s CL disc Front Hub centerlock black"
Customer evaluation for "DT 240s CL disc Front Hub centerlock black"